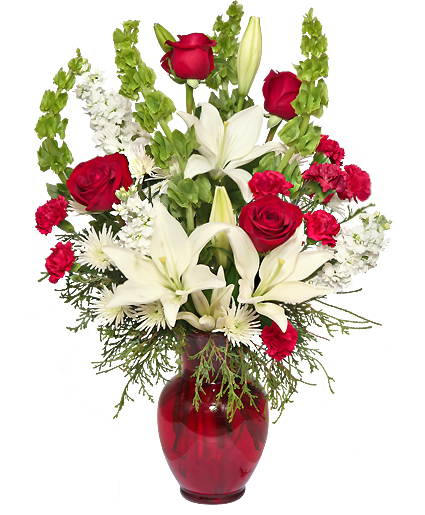 The CLASSICAL CHRISTMAS arrangement from APRILS ROSE GARDEN is one of the best last-minute gifts around and adds a fresh touch at holiday parties and get-togethers. 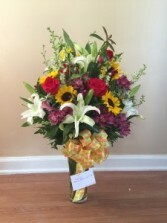 To order, call our shop in Walnut Grove, GA or send holiday flowers online 24/7. 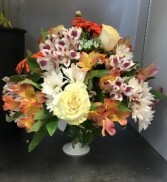 A beautiful mixed vase perfect for showing gratitude to those you appreciate. 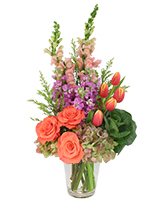 This vase features lillies, roses, and astromeria with added touches of the season's best flowers. A bright centerpiece arrangment featuring whites, purples, and peaches. 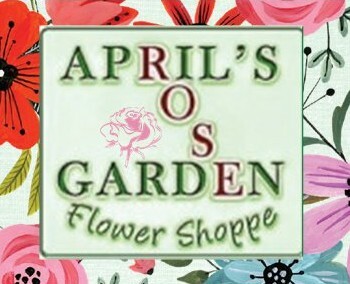 Made with fresh spring and summer flowers.